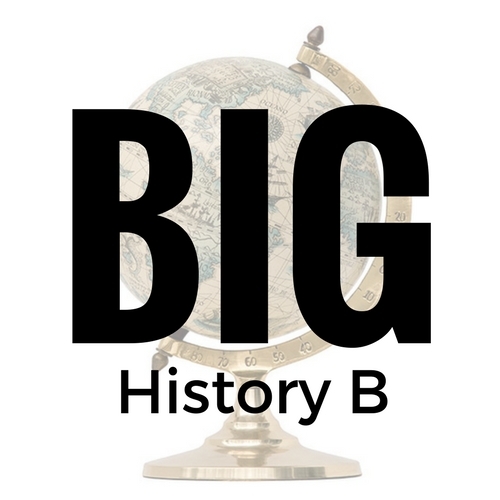 Big History, a high school social studies course covering 13.7 billion years of shared history, examines the Universe, from the Big Bang to modernity, and explores common themes and patterns that can help us better understand people, civilizations and the world we live in. 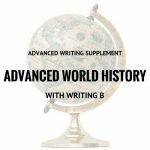 This semester (the second half of a two-semester course) encompassing the final 5 units of the Big History course, covers “Humans and Civilization”. 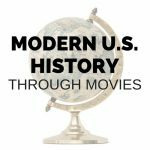 Categories: History/Social Science, Science/Computer Science, Teen Focus, Spring 2018, Spring 2019. Tag: Standard Semester. How Did the First Humans Live? Big History A. Students must also be prepared to read and analyze challenging material at an upper high school level. Students must also be able to write multi-paragraph texts independently and participate actively in written discussion forums.